Teamwork is the key of every good team. Building websites is our passion! We have been working on and building them for over 8 years! Our company started in New York and we relocated to beautiful Southwest Florida in 2011. Since then, we have been helping customers in Fort Myers, Cape Coral, Naples and the surrounding areas, offering a variety of services from basic Website Design to complete Website Development. We have the creative talent and the local area knowledge to understand your customer and the ability to turn your ideas into reality! Our website design and development clients range from small start-up companies to large corporations and everything in between. 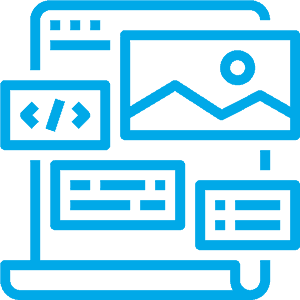 With our combined experience in Website Design and Development, you can be confident that whatever your project demands, we can deliver. Browse our portfolio and when you are ready, request your no-cost, no-obligation quote. 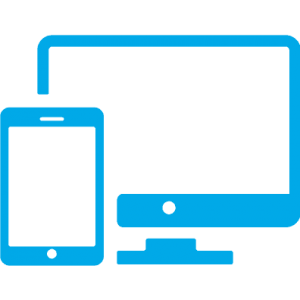 We build websites for all occasions that are Mobile and Tablet ready including E-commerce, Online Reservations and Affiliate Marketing Websites. Each site is customized to match the ideas you have in your head. We also offer Search Engine Optimization, Monthly Website Maintenance and Website Hosting. All of these are important to keep your site up-to-date and ranking high on search engines. 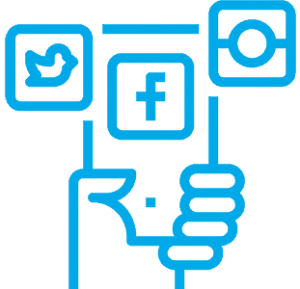 We include a variety of social media page setups; Facebook Page Design, Twitter Page Design, Google Plus Local Page Setup, Google Plus Profile Setup, Pinterest Page Setup, and LinkedIn Business Page Setup. We can make your website be found on search engines by planning and implementing rank building strategies to increase your online popularity and gaining visibility. SEO is the number one marketing strategy for websites. Our website design strategy focuses both on the aesthetic features and its power to reach your target audience through your content. We build professional websites with highly optimized content that is guaranteed to make your brand visible on internet search engines.  SWFL Web Design is a web design company that specializes in professional websites. 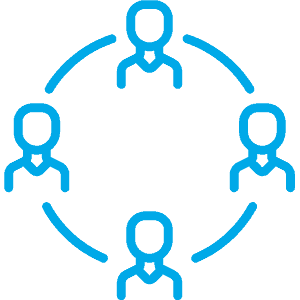 With our understanding of small to medium businesses, we provide you with a unique custom web solution! Naples Web Design Agency. We have been helping customers in Southwest Florida, offering a variety of services from basic Website Design to complete Website Development, website maintenance, premium website hosting, print and promotional materials. Looking for printed marketing materials? Check out our sister website!